All new students seeking admission to St. Cecilia’s School are required to take an entrance examination. Candidates must present a birth certificate or passport, along with a national insurance card. A baptismal certificate is required for Catholic applicants only. All of these documents should be submitted at the time of registration along with a $25.00 testing fee. Successful candidates are required to complete a health form (provided by the school) as well as pay a capital development fee of $350.00. Applicants for Kindergarten must be four years of age before March 31st of the year in which they seek admission. Older children must meet the same requirements as well as provide an up to date report card. New students are not admitted into sixth grade; however consideration may be given to students transferred from out of town. 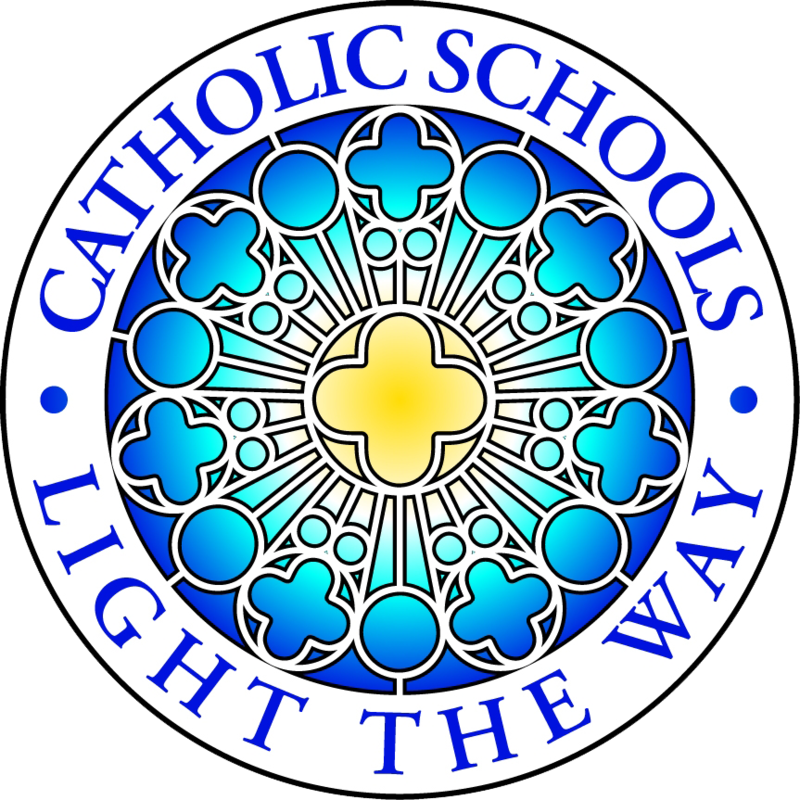 Transcripts and report cards for transferring students will be withheld until all financial obligations to St. Cecilia’s School have been satisfied. Uniform symbolizes oneness, pride, unity, and discipline. Students must come to school daily in complete uniform. Students who are not properly attired will not be allowed into class without a valid, written explanation from parents or guardians. Pink knee length jumper, white “Peter Pan” collared blouse, pink tie, white socks and black shoes. Navy blue long pants (denims are not allowed), white shirt with the school’s crest sewn on the left pocket and navy blue neck tie. Navy blue socks, black belt and shoes (sneakers, boots, canvas or cloth type shoes are not allowed). Pink a-lined, flared, knee length skirt with white a “Peter Pan” collared blouse. Pink tie, white socks and black shoes should be worn. A navy blue cardigan sweater or jacket may be worn. No jackets with hoods are permitted.